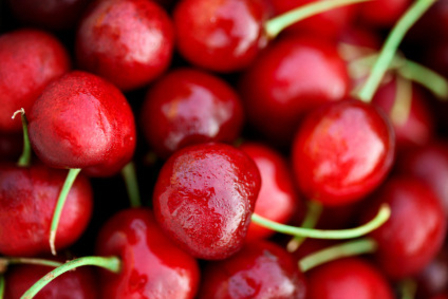 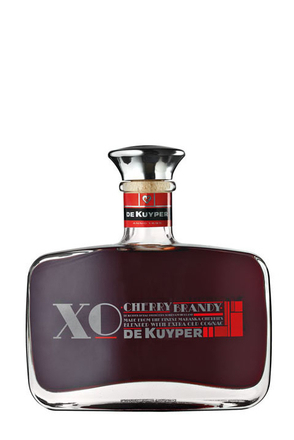 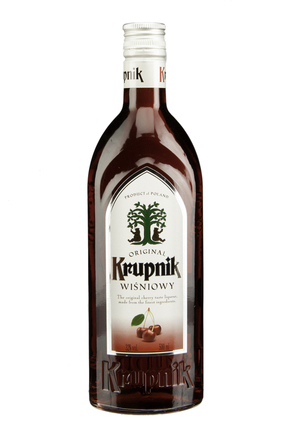 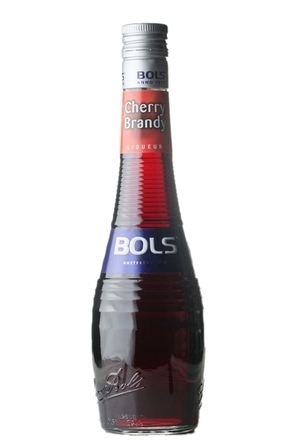 Cherry 'brandy' is traditionally the largest category of cherry liqueurs. 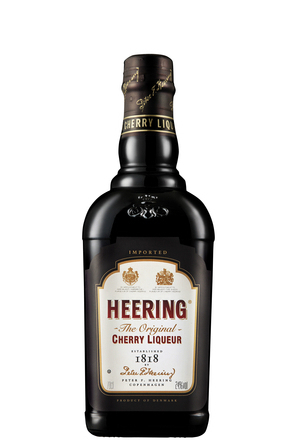 A confusing term as most of these liqueurs are actually made by macerating cherries in neutral spirit (vodka) rather than brandy. 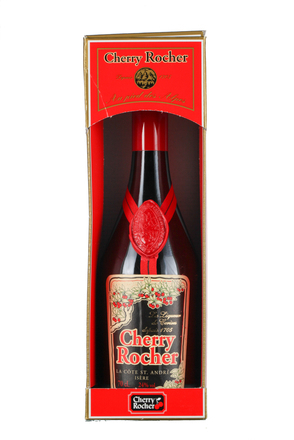 Some might also contain brandy, but in most markets this is not a legal requirement. 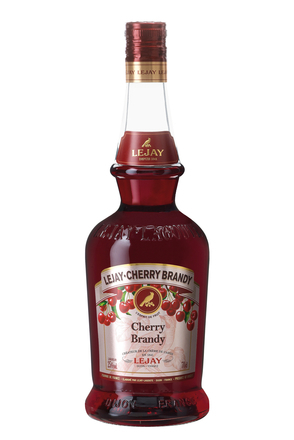 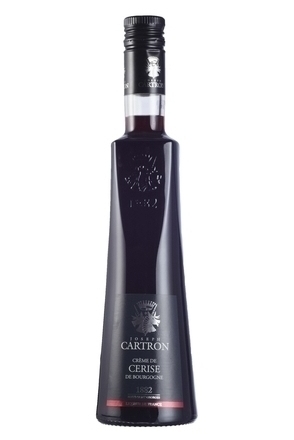 Cherry brandy liqueurs tend also to be flavoured with spices such as cinnamon and cloves. 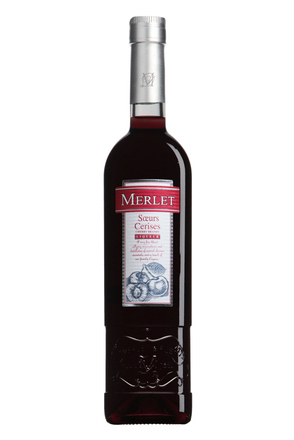 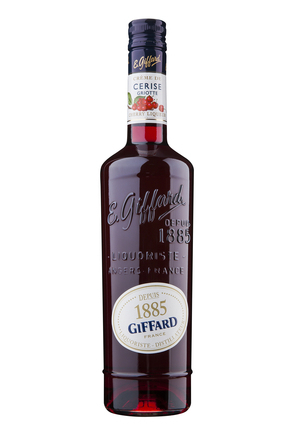 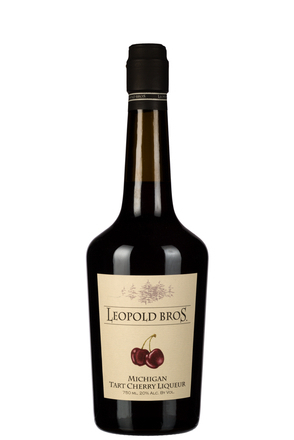 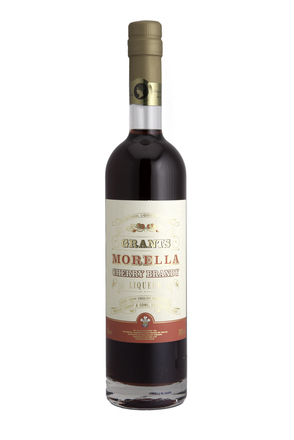 Some cherry liqueurs also include crushed cherry kernels to add a distinctive almond note to the finished liqueur. 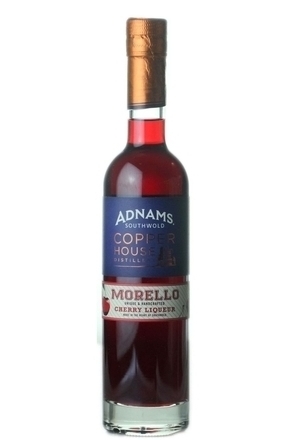 When distilling cherries, it is important to use copper rather than stainless steel stills as the copper not only helps produce a smoother distillate by removing sulphates but also helps remove the cyanide produced when cherries are distilled.